INTERESTING FACT: The Bjelke Petersen Dam, is the lifeblood of the agricultural industry. 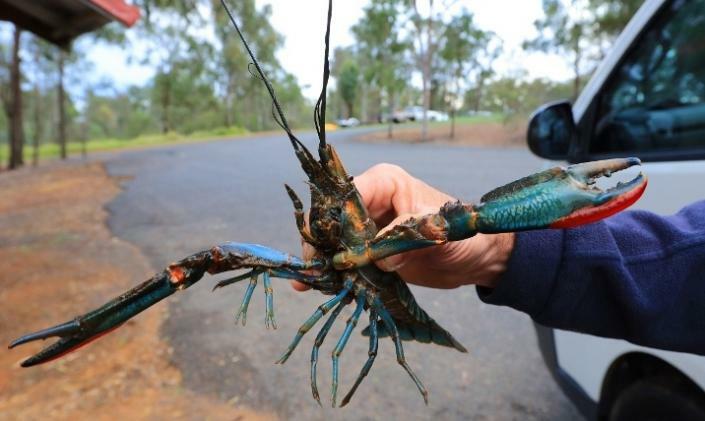 Also known as Lake Barambah, this watersports venue is renowed for it’s superb freshwater fishing. Just a short drive from Murgon, you can relax and enjoy the great outdoors at Bjelke-Petersen Dam. The Bjelke-Petersen Dam (BP Dam) is the lifeblood of the agricultural industry. 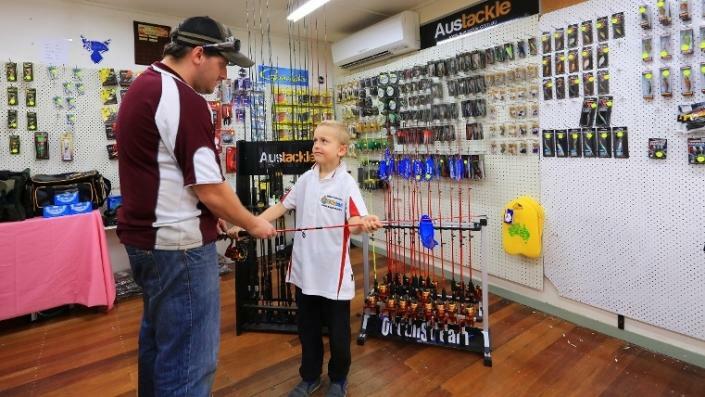 Also known as Lake Barambah, this watersports venue is renowned for its superb freshwater fishing. 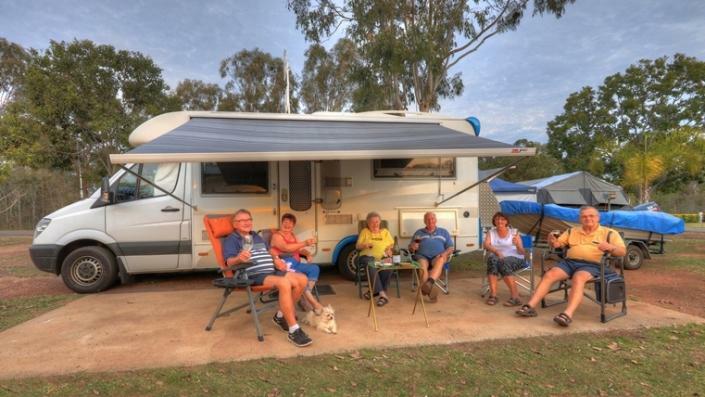 Enjoy the facilities for a day or take advantage of longer stay options with a variety of accommodation on offer at Yallakool Tourist Park …from self-contained cabins to both powered and un-powered camping sites. 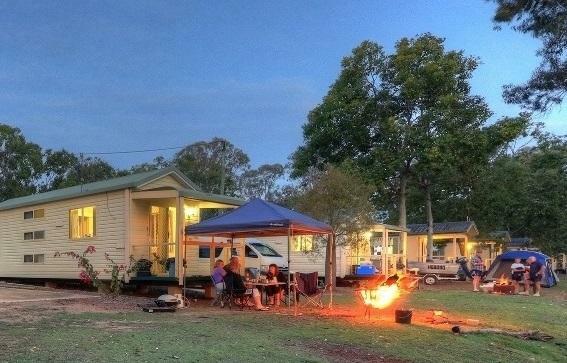 While residing at the caravan park, you can enjoy a host of activities including fishing, boating, sailing, water skiing, kayaking, tennis, swimming, bush walking and bird watching. BP Dam has come of age in the last few years and is now regarded as one of the big Bass impoundments in Queensland. The Dam is stocked with Golden Perch (yellow belly), Silver Perch, Saratoga and Australian Bass, but of these it is the Golden Perch and Bass that draw most anglers to the lake. A number of fishing competitions are held throughout the year. There are also self-sustaining populations of Eel-tailed Catfish, Spangled Perch, Sleepy Cod and Redclaw Crayfish. A stocked impoundment permit (obtainable from the kiosk) is required to fish at the Dam. On the dam itself, you’ll commonly find Black Swans, Ducks, Pelicans and Cormorants. Koalas, wallabies and kangaroos are also regular visitors to the water’s edge and the fringes of the park area. 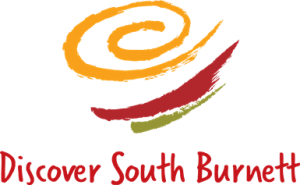 There is a large array of King Parrots, Rainbow Lorikeets, Kookaburras and many other birds that frequently visit the kiosk and park. 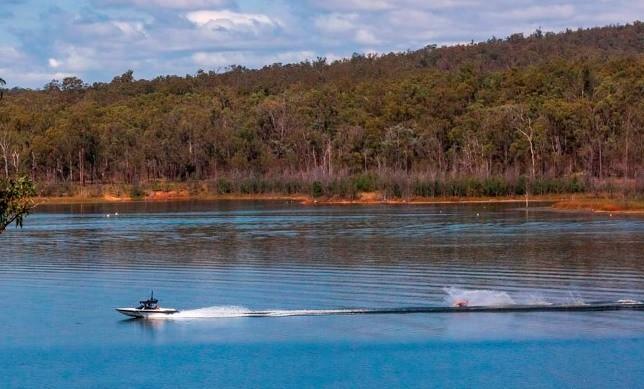 Pack yourself a picnic lunch and enjoy the lovely grassed areas at the day visitor’s park alongside the dam wall that provides access to the lake with a concrete boat ramp, electric barbeques and picnic tables. This area is also surrounded by several wineries where you can sample the local wines and also enjoy delicious meals. Bjelke-Petersen Dam….an excellent choice for any holiday or short get away. Xavier Walker, a year nine student from Kingaroy State High School has used his knowledge of the area to develop a map of known fish in the BP Dam. Thank you Xavier and Matt Langford for your excellent work!